Sherrie Brooks, D.O., F.A.C.C., F.A.C.O.I. Dr. Brooks is an Invasive and Nuclear Cardiologist, board certified in Cardiology and Internal Medicine. She recently joined CIMA in January 2015 after founding The Owosso Heart Institute and practicing in Owosso, MI for 14 years. Dr. Brooks grew up in Erie, MI graduating 4th in her class from Erie Mason High School. Active in sports, (softball, basketball, and cross-country) student council (president) National Honor Society, Voice of Democracy (1st place winner junior and senior year); she was awarded the prestigious Operation Bentley Scholarship at Albion College and the Harvard Book Award. She was awarded an academic scholarship to Michigan State University and graduated from Lyman Briggs School –Biology with a Bachelor in Science degree. While there, she was active in student life as a Briggs Public Relations Assistant and a Resident Assistant. Additionally, Dr. Brooks was awarded an Army ROTC scholarship and was assigned to the 156 Signal Battalion. After finishing her undergraduate degree, she went to graduate school and studied Family Studies. She then attended Michigan State University College of Osteopathic Medicine. After graduating from medical school, Dr. Brooks served as Co- Chief Intern at Michigan Capital Medical Center and then as Chief Resident at Ingham Regional Medical Center. She continued her education as Chief Fellow completing a fellowship in Cardiovascular Diseases at Ingham Regional medical Center. 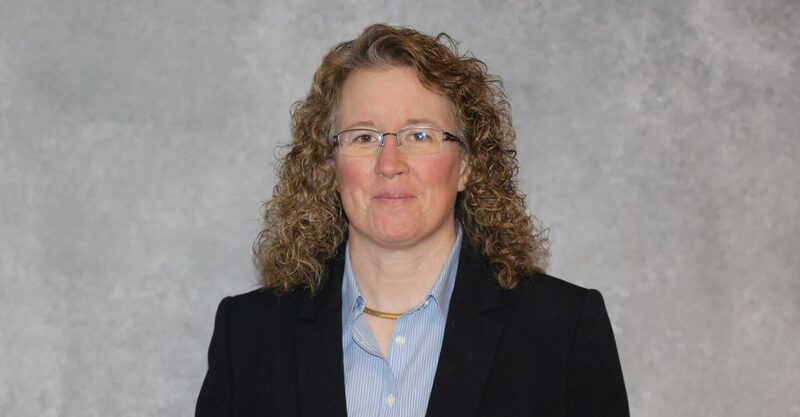 Dr. Brooks is an Clinical Assistant Professor at Michigan State University College of Osteopathic Medicine and the Michigan State University College of Human Medicine, and Adjunct Professor for Western Michigan University Physician Assistant Department. Dr. Brooks specializes in adult cardiovascular diseases, Positional Orthostatic Tachycardia Syndrome (POTS) and has a special interest in women’s health and is an advocate for preventive heart disease. While in private practice, she placed the first defibrillator, the first implantable loop recorder and performed the first stress echocardiogram at Memorial Healthcare Center in Owosso, MI. She was also the first cardiologist to read nuclear studies in that hospital. Dr. Brooks had the first solo practice in Owosso to have dual accreditation from the Intersocietal Accreditation Commission in Nuclear Medicine and Echocardiography. Dr. Brooks is a Fellow of American College of Osteopathic Internist and the American College of Cardiology, a member of the American Osteopathic Association and the American Medical Association.